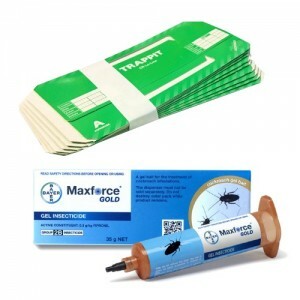 Lo Line Cockroach Traps provide incredibly useful information for the trained, experienced user as well as for the client. Lo Line Cockroach Traps allow early detection of cockroaches, often prior to visual detection and with very low levels of infestation. 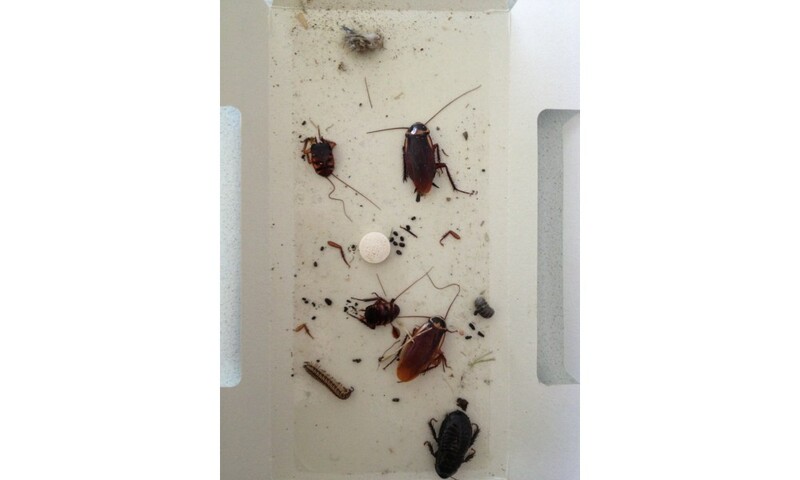 Lo Line Cockroach Traps also provide evidence on the source and size of an infestation. Regular use can lead to data on optimum time for insecticide treatments and assessment of treatment efficacy. In addition Lo Line Cockroach Traps are environmentally safe, do not contain any chemical pesticides and will not contaminate foodstuffs. 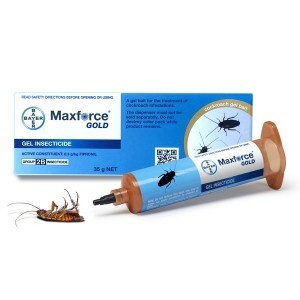 Using Lo Line Cockroach Traps helps to create the right Image and impression with your customers and also with their customers. Simple to fold and assemble. Side entry windows for additional access points. When placed against walls the printed text facing in one direction helps technicians to determine from which direction cockroaches approach the trap. 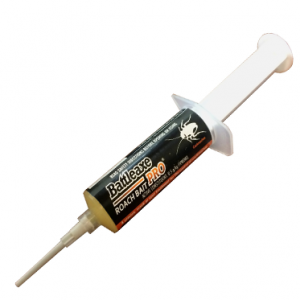 Glue designed to catch adults and nymphs of all major pest species. The Lo Line Cockroach Trap is the industry standard cockroach trap. 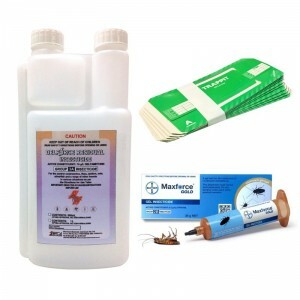 Its ease of use and proven performance make it the trap of choice for professional pest controllers and consumers. Cockroaches are an ever present problem in residential and industrial situations, despite the range of chemical treatments available to control them. Populations often become well established before being seen, with the subsequent difficulty of locating the sources and treating the problem effectively. Aesthetic damage - Embarrassing unsightly detritus around infested areas. 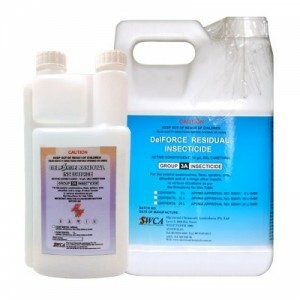 Mechanical damage - Contamination of food and surfaces, staining of clothes. Disease transmission - Cockroaches have been shown to transmit disease. Allergies & asthma - Cockroaches are number 1 cause of asthma in inner city children. 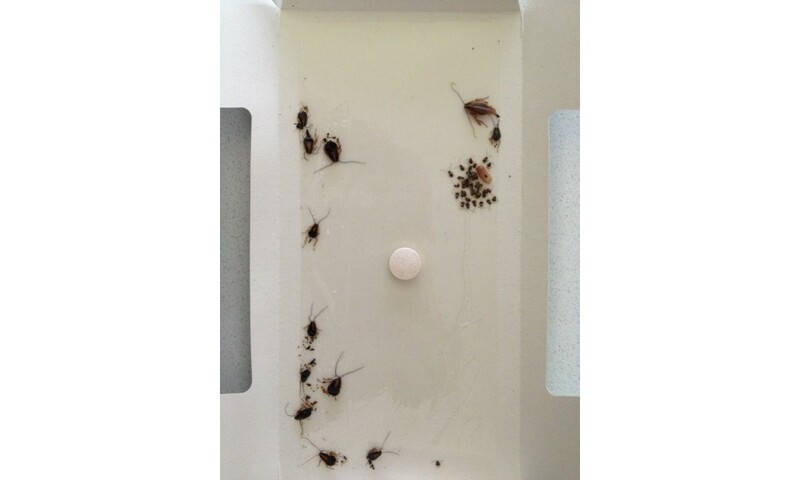 Lo Line Traps are an excellent tool, designed to identify the problem quickly, often before visual sighting of a cockroach, making any treatment easier, quicker and more cost effective. All Lo Line Traps are based on many years of AgriSense scientific and biological experience in cockroach trapping. 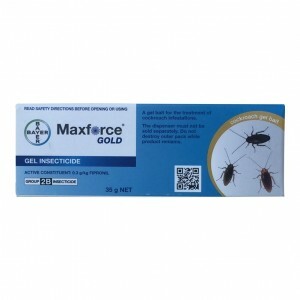 Specifically designed to use the cockroaches own behaviour against it to maximise catch. Low profile for placement under and within items. Coated with our proprietary dry touch glue for long lasting cockroach trapping without sticky fingers. Supplied with an attractant which is designed to be an irresistible lure for the cockroaches. Once attracted to the lure, the cockroach enters the Lo Line Trap, is caught and cannot escape. Use of Lo Line Traps will help inspire customers’ confidence in the treatment, especially if used in long term surveillance. No catch means no need to treat. If cockroaches are caught, a positive identification can be made and appropriate action taken to control the pest. Why conduct unnecessary night time inspections? Save time by using Lo Line Traps. Use detectors for smaller areas, low populations or for a quick investigation. If populations are expected to be high or the area is large, use larger sized traps. Placement depends on the environment, but ideally Lo Line Traps should be placed at wall / floor junctions. Keeping records of catches helps build a knowledge of infestation and helps demonstrate to the customer the effectiveness of any service regime. For best and consistent results use the Lo Line Trap with attractant tablet (up to 8 weeks in use life). To save time and money in setting the traps in place, use the Pre-Baited alternative. Lo Line Traps and detectors can be used with attractants for other crawling insects such as Carpet Beetles, Museum Beetles, Biscuit Beetles, Larder Beetles etc. WHAT IS A COCKROACH TRAP? Lo Line Traps are made using a synthetic adhesive applied to a cardboard base. A tablet lure can be placed in the center of the Lo Line Trap to entice the cockroach to enter the trap where they are then caught on the adhesive base. Lo Line Traps are used primarily for cockroach control indoors. Lo Line traps are not effective outdoors due to environmental conditions (moisture, dust), which quickly render the adhesive ineffective.